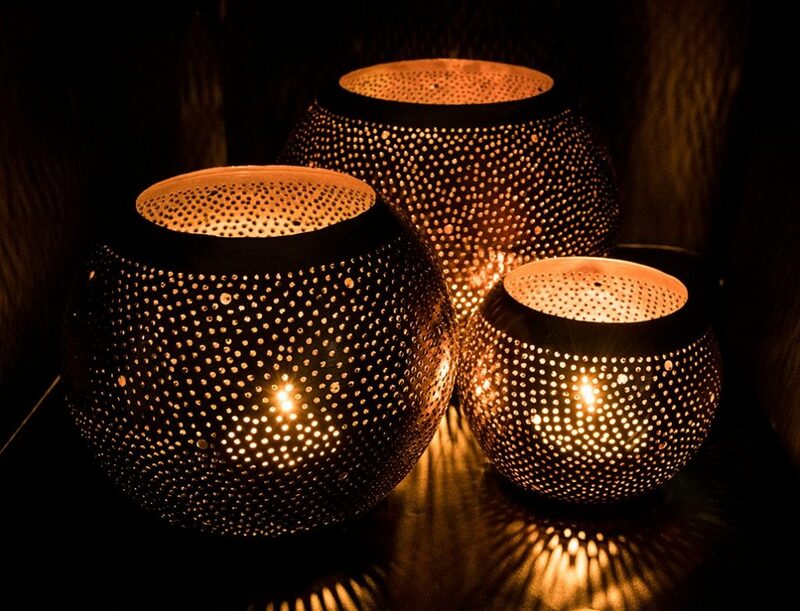 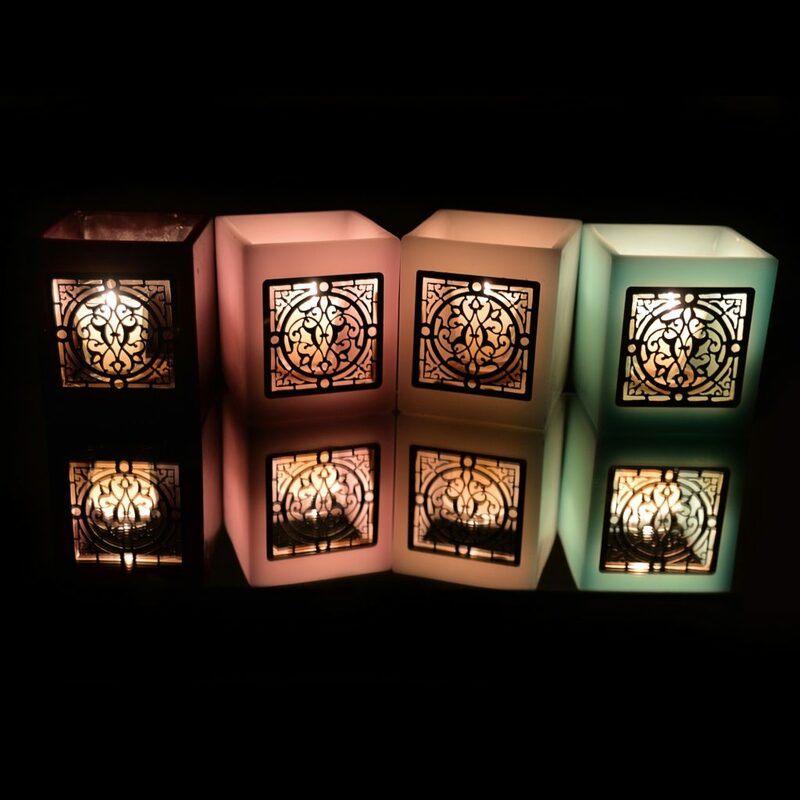 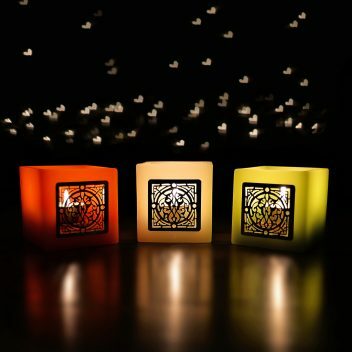 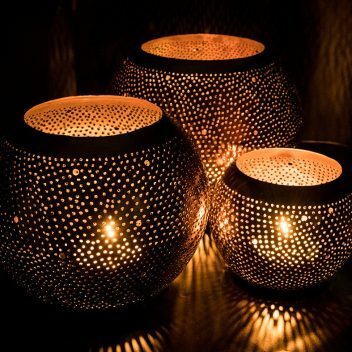 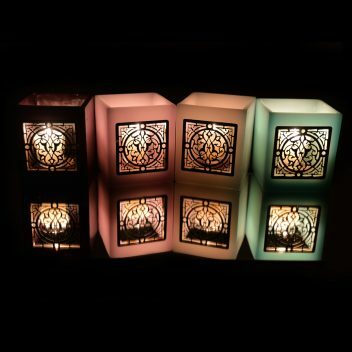 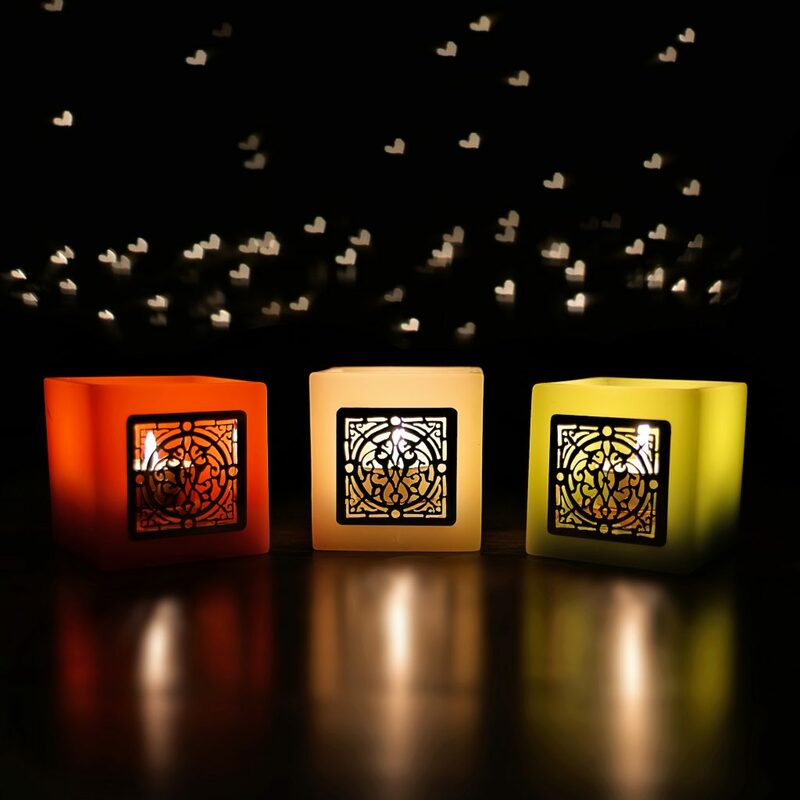 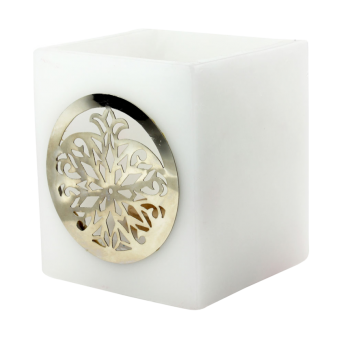 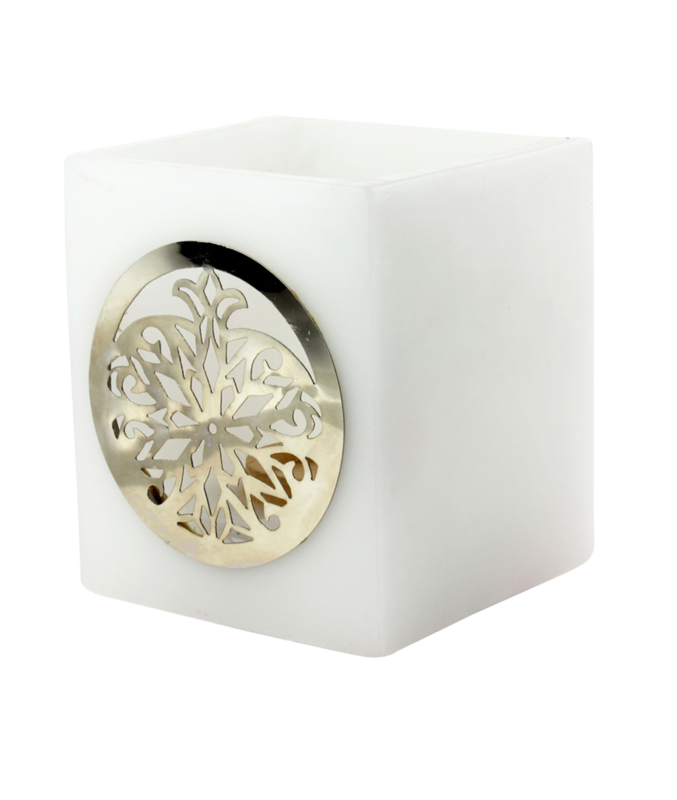 Since 1999 Candle Connection has been recognized for its quality, handmade candles and accessories. 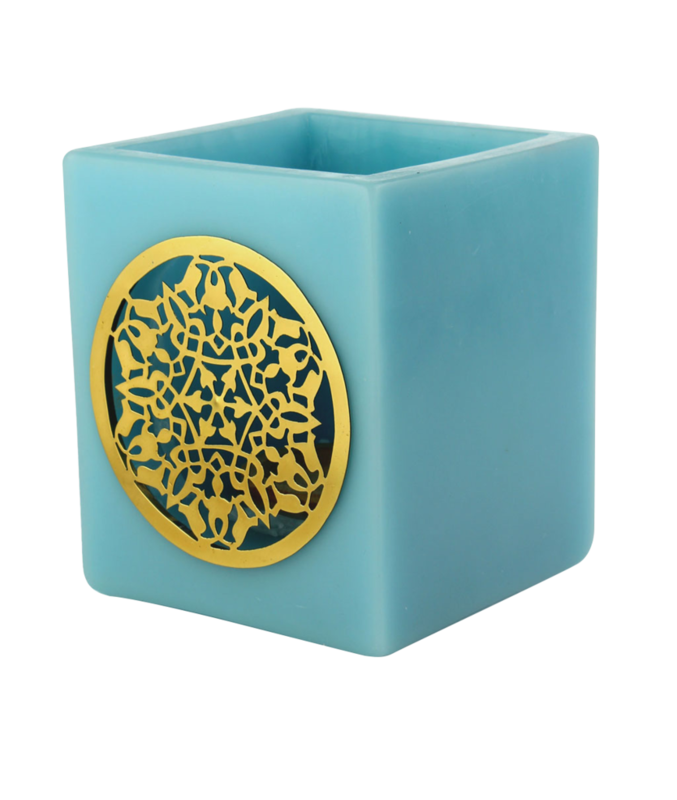 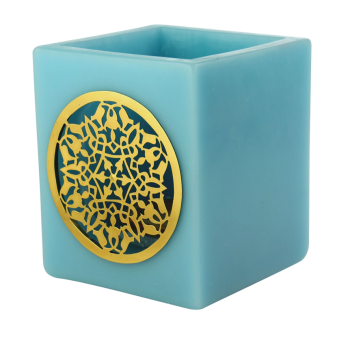 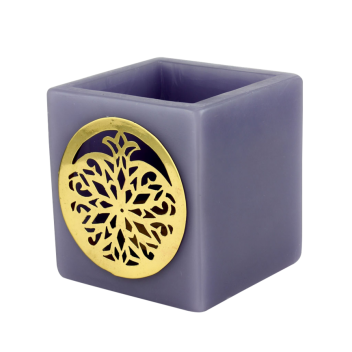 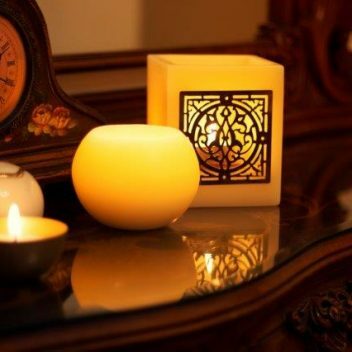 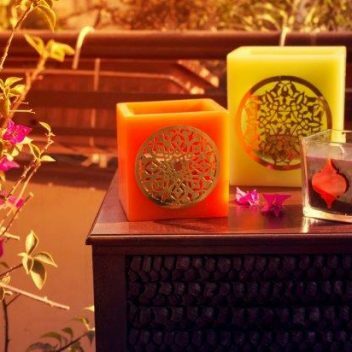 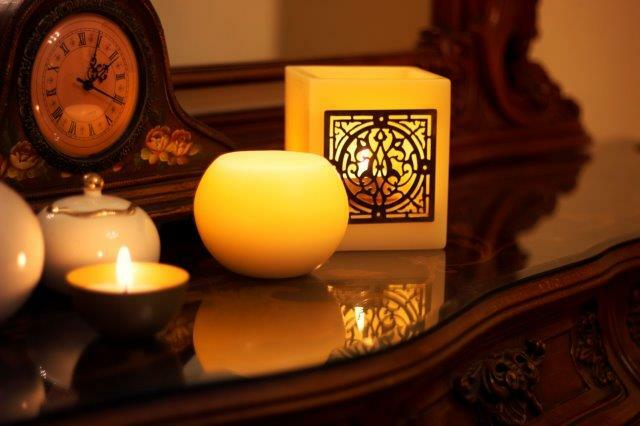 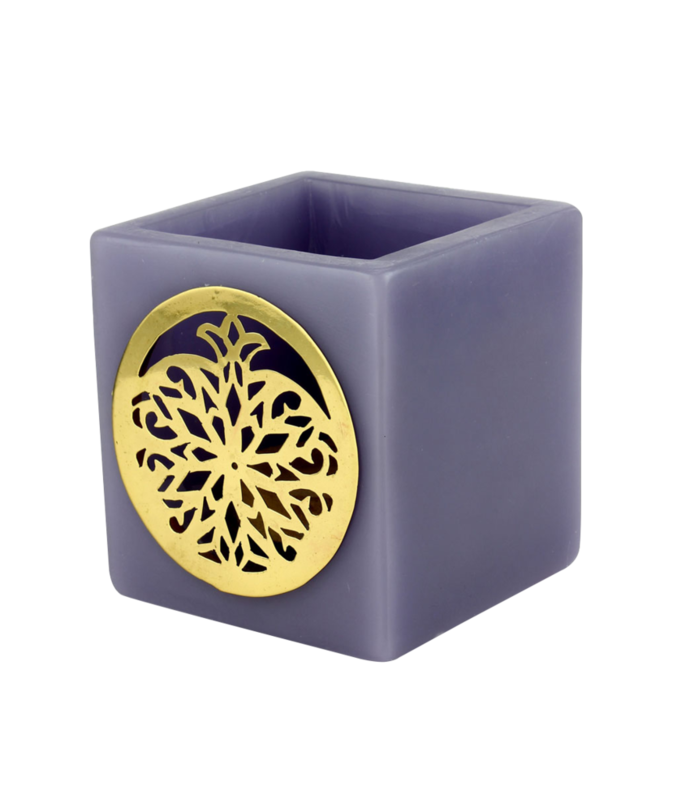 Known as the “go to” candle manufacturer in Egypt and throughout the Middle East, Candle Connection has an excellent reputation for service, reliability and a sincere respect for honoring deliveries. 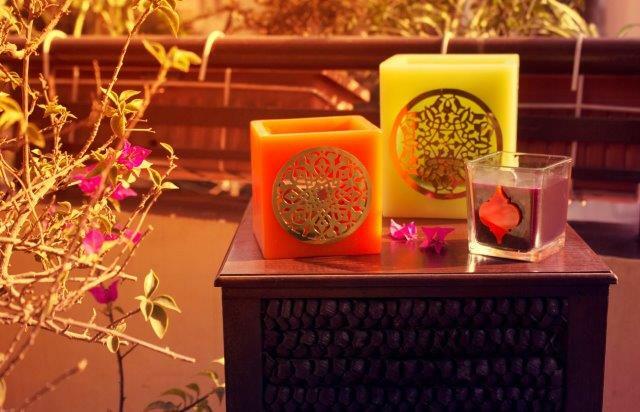 Our mission is to brighten your days and illuminate your nights by creating a warm, glowing and intimate atmosphere.